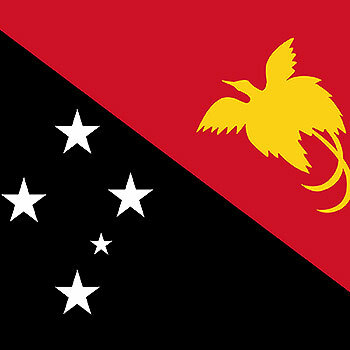 There are some special rules that may apply to PNG nationals with (former) Australian citizen parents, depending on where and where they were born. We have experience in handling such cases. Please contact us for an overview of current requirements and to work out the best strategy for a successful application for Australian Citizenship. 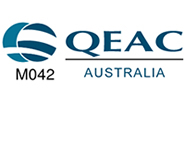 Please see our Student Visa page for comprehensive information on these visas or our Education page, for details relevant to international student study options available in Queensland. Contact us for more information. Coral Coast Migration Service can assist Papua New Guinea citizes with Australian visa applications. 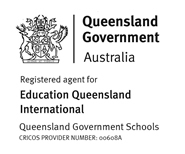 We are a professional Registered Migration Agent and are also authorised education agents for Education Queensland International. Why use us? 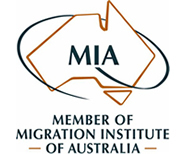 Registered Migration Agents have to complete a comprehensive course in Australian Migration Law and Regulations. Migration Agents attend regular Continuing Professional Development seminars to stay up to date with the latest developments in all matters related to immigration and are required to maintain a professional library of current legislation and policy. Registered Migration Agents are experts in their field and can guide you through the complex bureaucratic process. An Education Agent can tell you about your options for studying and living in Australia and assist with your visa and institution applications. Because they are dealing every day with application and visa application requirements they will be able to give you guidance for your unique situation. 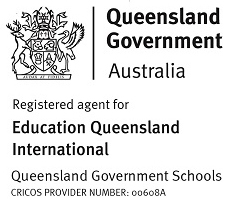 Education Agents based in Australia must be Registered Migration Agents to be able to provide you with migration advice. It is against the law for Australia based Education Agents to provide you with migration advice, unless they are also a Registered Migration Agent. We can save you time and money,reducing stress and anxiety at the same time. We will ensure that your application has the best possible chance of being successful. Australia offers a diverse range of study options for international students, with more than 1,200 institutions and over 22,000 courses to choose from. Student visas can provide a pathway to other visa opportunities, and many students move on to make successful residency applications following completion of their studies. We assist many students with applications for temporary or permanent visas when they have graduated. As Education Agents, we receive a commission from some education providers, and this helps keeps our costs to you, to a minimum. We will advise you when we are commission agents for your education provider. The key to making a successful application for migrating to Australia is to make sure that you will satisfy all the requirements for the visa class you are applying for. It is also vitally important that all documentation you include to support your application is complete and acceptable to the Department of Immigration. A Registered Migration Agent will make sure that your application is well presented, professionally prepared and meets all requirements. The agent will assist with the completion of all necessary forms, collating of documents, preparation of submissions and the lodgement of your application. They will monitor the progress of your application and provide ongoing advice and liaise with the Department of Immigration on your behalf. Why do Migration Agents charge higher service fees than Australian Visa Application Centres? 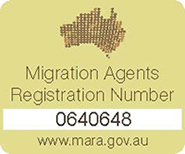 Australian Visa Application Centres are not Registered Migration Agents and do not provide migration advice. They provide a service to the Australian government by collecting application forms, fees and access to general visa information. A Registered Migration Agent works for YOU and provides a comprehensive, personalized service, lodging the application on your behalf and addressing your personal circumstances and requirements from start to finish. We received our visa grant letters today. What a relief! We thank you so much for your great help all the way through this challenging process. Your good reputation has been confirmed in your accuracy and prompt answering of emails and phone calls, not to speak of your organised thinking and precision. It was great to know that you were there in times of insecurity and doubt. We can't imagine having done this without your help. We will certainly recommend your services to others. Thank you so much!!! I'm so happy!!!!! It was so fast! Thank you so much for your help I really appreciate it!!! WOW. What a great start to the morning. Many thanks for help throughout the process.